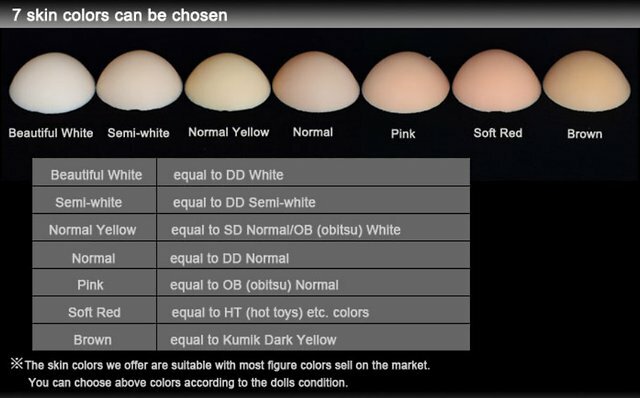 The One-Third 58/M is a female silicone body in 1/3 scale by Lovely Doll. The LD-58/M has a body height of about 60 cm and weights ca. 1.520 g (without head). Body measurements: 24,0 cm (breasts) × 15,0 cm (waist) × 24,0 cm (hips). 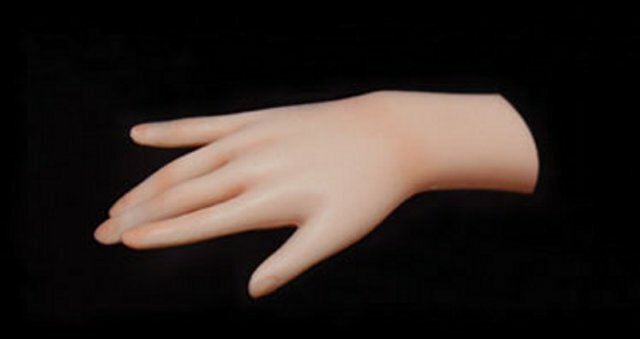 Lovely Doll used to charge an extra for trimming the parting lines; this service is now included without additional fees by default. If you choose "doesn't matter", we will decide for you corresponding with availability.